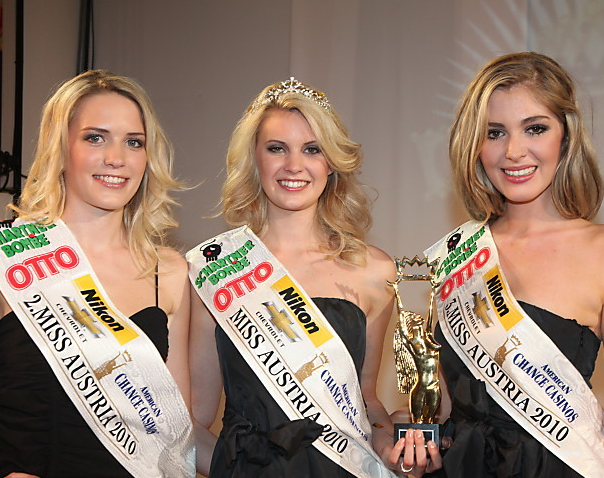 Valentina Schlager (18, 1.70m, Karnten) was crowned Miss Austria 2010 at the American Chance Casino in Kleinhaugsdorf. She will represent Austria in Miss World 2010. 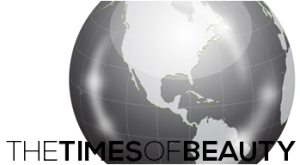 The first runner-up is Mirja Roth and the second runner-up is Isabella Innerebner.